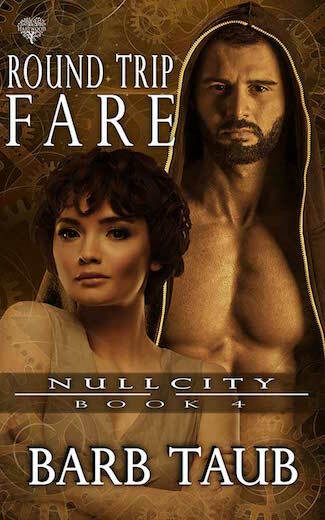 Thank you Book Barbarian for listing One Way Fare as today’s deal! I’m thrilled to see so many people downloading their free book. 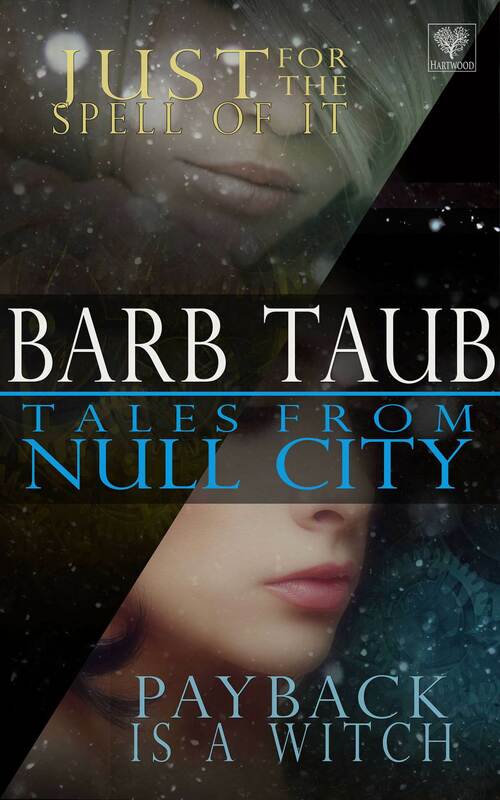 And don’t miss these other books set in the Null City world, plus a humorous travel memoir. You can’t get a much better deal than free. Unfortunately, I don’t read pixels–I’m strictly a print reader. Not on principle, but because that’s how I seem to work. Wishing the books wings, though. Sounds like an interesting thought; would wonder how demons would do as PTA members 🙂 Good deal too with it being free! Congratulations on your great result! Hope it brings you lots of lovely reviews! 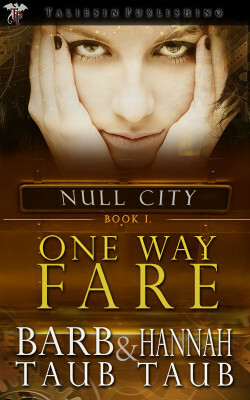 I didn’t find “One Way Fare” on bookbarbarian (but thanks for that, it is one book list I didn’t have!) but I did find it in one of my emails and downloaded it. I LOVED it! My review is on my site, also Amazon, Goodreads, booklikes and IDreamBooks. I downloaded the next one, and look forward to reading it! What an absolutely fabulous make-my-day review! 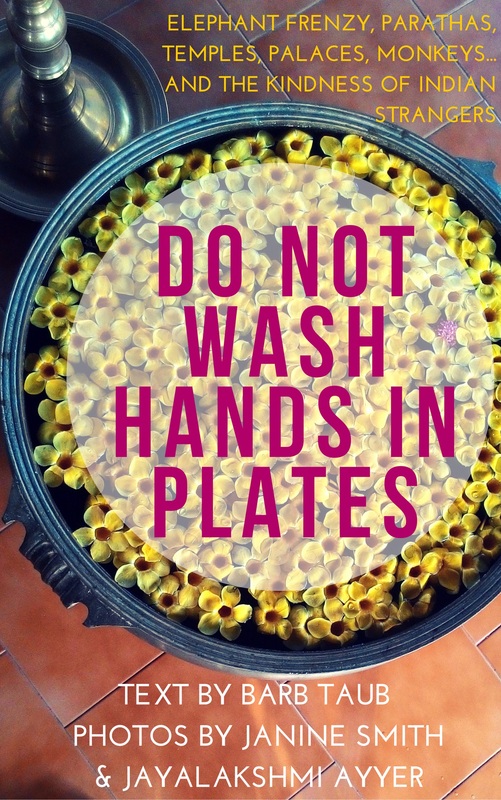 Your eclectic quotes were particularly fun to read. THANK YOU Leiah!